SEO is my passion. Specialist in providing Niche Relevant High PR links, Gov and Edu links. 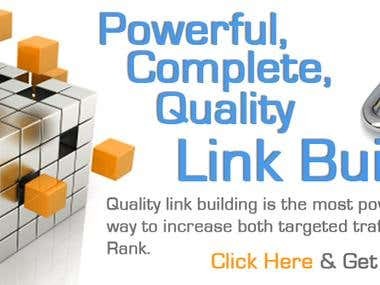 More than 3 years experience in link building. I can provide Niche Relevant High PR sites list at an affordable rate. 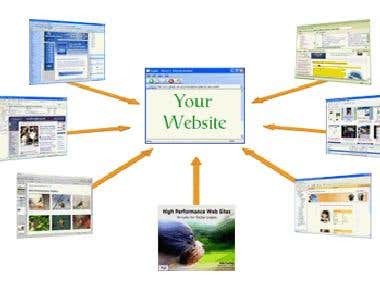 I can also provide you High PR links at much affordable rate starting from just 4 $ per approved link (for page PR 2). Discounts can be provided for bulk / regular orders. I am an Ex Banker and now an Application Support Consultant in other Bank. But SEO is my passion and involved in link building for websites and specialised in Directory Submission. Freenlancing is to showcase my skills and help others to reach top SERP in google.